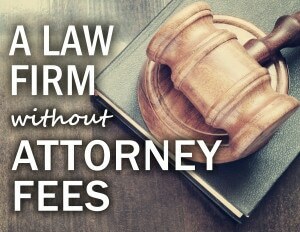 Have you ever wanted the authority of a law office without the expensive attorney’s fees? Well now you can. At Aldous and Associates we help our clients collect ever dollar that is owed to them and we don’t charge any hidden or attorney’s fees. It’s all contingency based and it’s a fair split. Call us today to see if we can beat your current split and collect more for you.